Functions and Catering :: Established in 1929 on 166 acres of Surrey downland, Cuddington has everything a golfer could wish for and more. 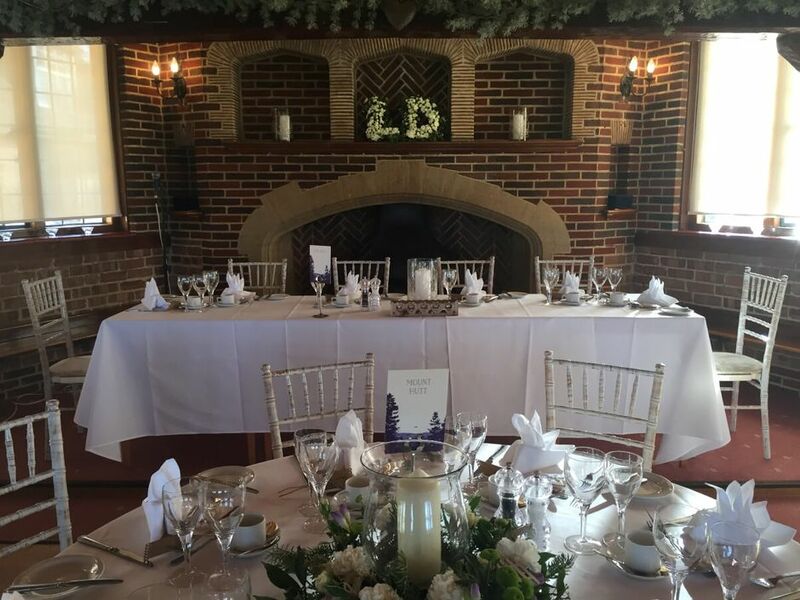 If you are fortunate enough to be a member or have family or friends that are Cuddington Golf Club offers an outstanding and exclusive venue for everything from a casual bar meal, Sunday Lunch or even a party, wedding or event. The Dining Room (60 max), Lounge Hall (90 max seated, 120 max party) or Main Lounge area (120 seated, 180 max party) at Cuddington are available to hire to all members and anyone who has a current member who can sign in their booking. 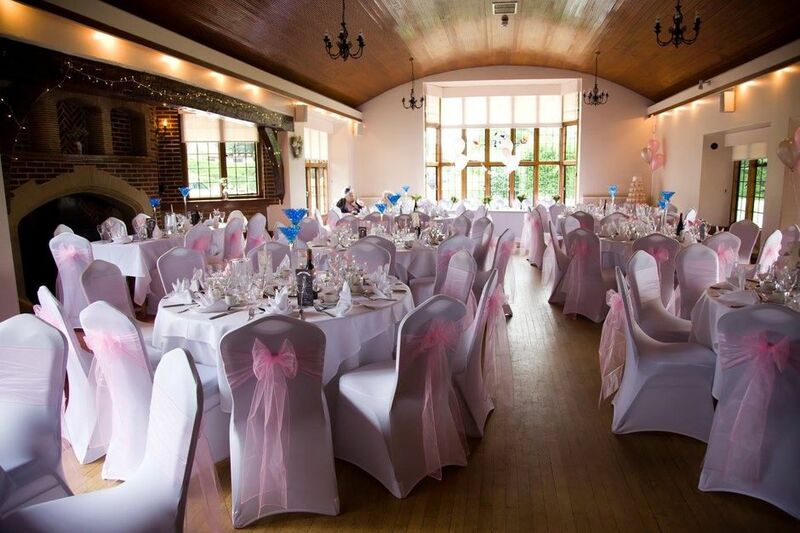 The Clubhouse offers a lovely setting for your Dinner Dance, Wedding, Birthday Party or any other celebration including Summer BBQ’s on the terrace. 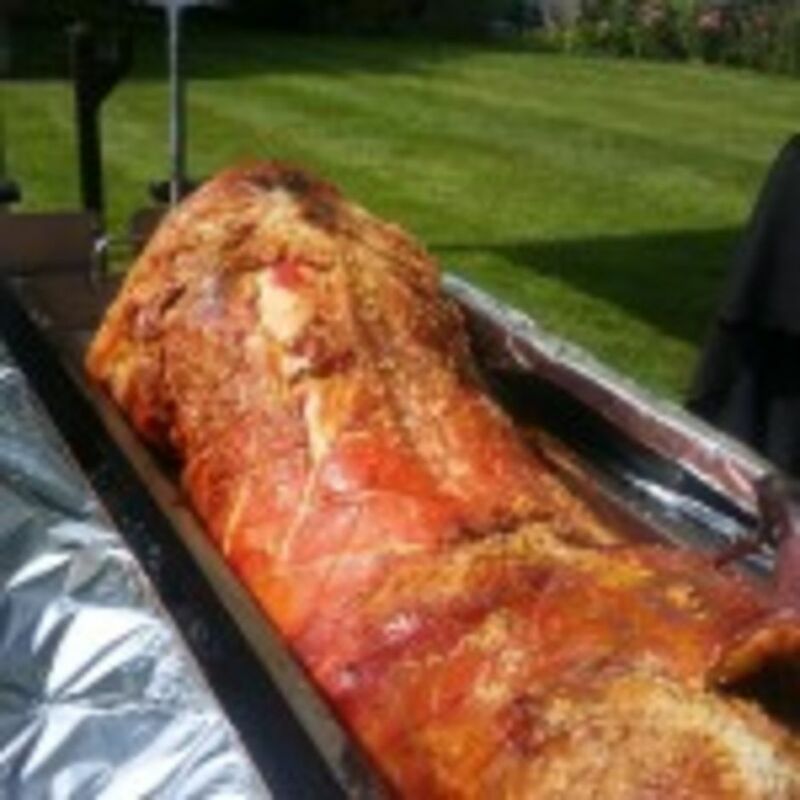 Be it a formal seated meal to informal finger buffet or canapés to Hog Roast you will not be disappointed with the standard and value for money provided by the “Catering from the Heart” team. Please click on the links below to see suggested menu ideas and catering options as well as our carefully chosen and great value wine list. Rooms are available to hire until midnight for a small fee of £250 for members, £450 for non-members including full bar service. A 1am finish is available for an additional £100. Please note that due to our licensing terms non-members must have a current member of Cuddington who will sign off their booking. Our catering team and club bar staff are dedicated in providing a professional service you will be happy with. All details would be discussed and agreed in advance ensuring your event runs smoothly. All food is freshly prepared here in our kitchen using fresh, locally supplied ingredients wherever possible. Menus can be tailored to suit your tastes, budget and event. Service from our front of house staff is friendly yet professional. 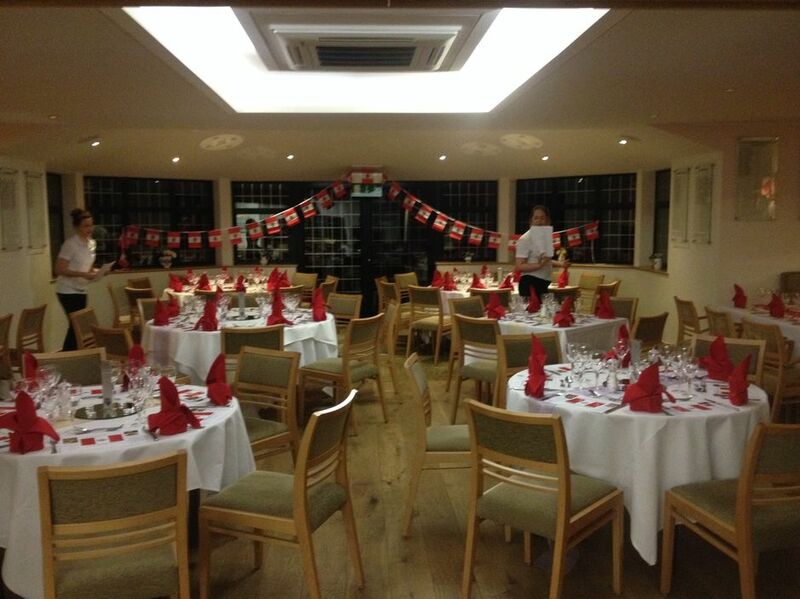 Cuddington continues to host many private parties and events to great success. This is no small part due to our attention to detail and you being provided with the event and catering that you wish and not what we think you should have. 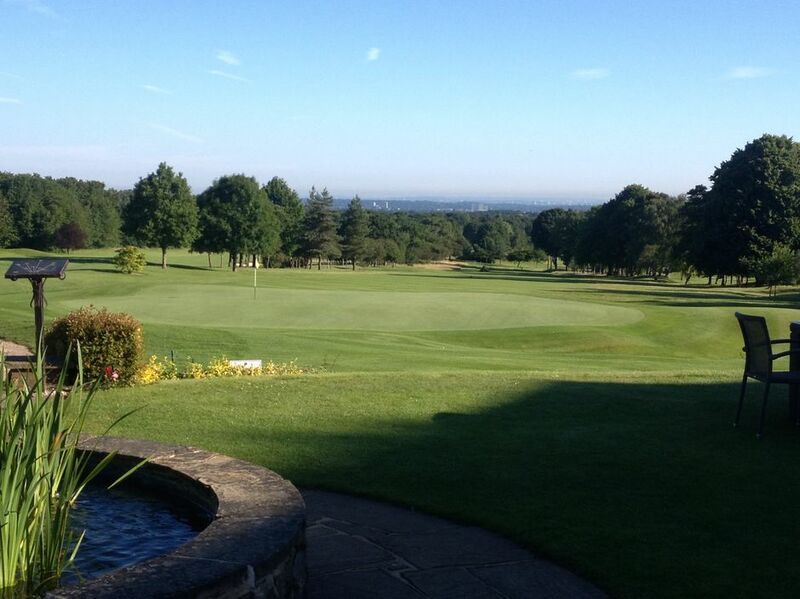 email andrew@cuddingtongc.co.uk or call (numbers on left of this page) for more information regarding holding your event and to check availability at Cuddington Golf Club. Full Sunday Carvery service is operated on the first and third Sundays of the Calendar month. Our full bar menu plus Traditional Roast available on other Sundays . Good food, friendly service and value for money why not book a table for family & friends and see for yourself. 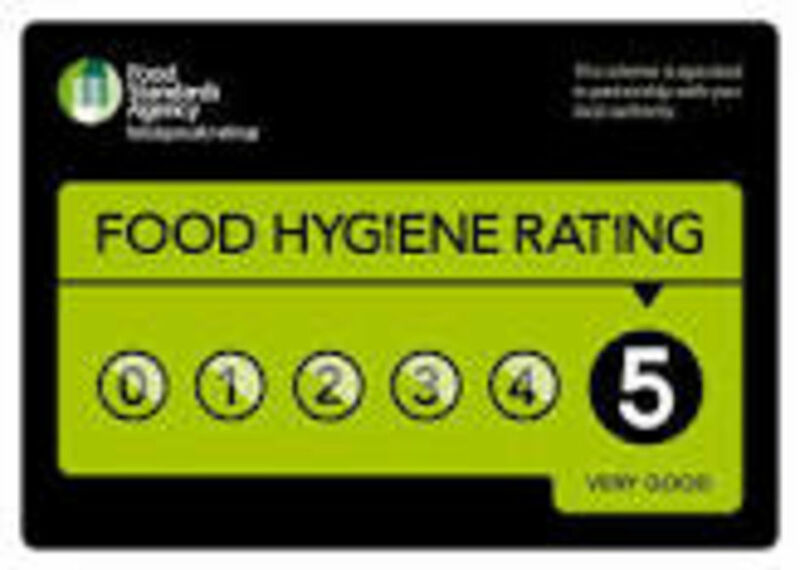 £21.95 3 courses, £16.95 2 Courses, £10.95 Carvery Only, C hildren under 12 £7.50, Children Under 5 no charge. Should you wish to view the facilities, ask any questions or check availability and room hire fees please do not hesitate to contact me.